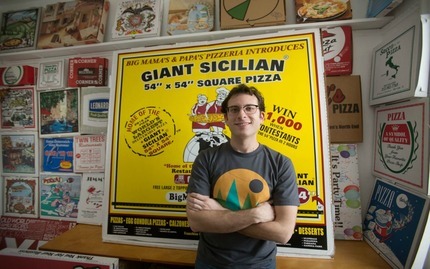 If you think you love pizza, youâ€™ll be surprised to know how much your pizza obsession pales in comparison to that of Scott from Scottâ€™s Pizza Tours. 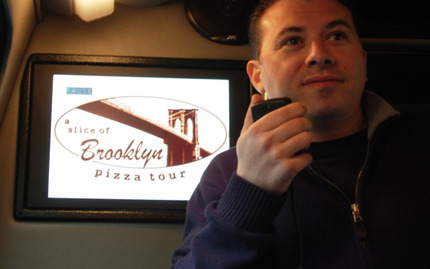 He eats, sleeps, and breaths pizza, and he created a bunch of pizza tours in New York to show off everything he knows. On this bus tour, youâ€™ll try melty and heavenly pizzas from four of the best pizzerias in the city. As you go along, youâ€™ll also learn about pizza history and culture so you can become the true pizza maven we know you aim to be. This food tour takes you all around the hip and trendy Greenwich Village. 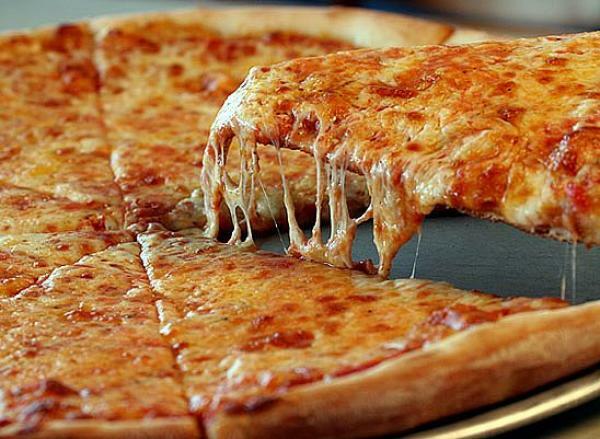 Youâ€™ll visit three top-notch pizzerias in the area, each specializing in a different stage of pizza development. 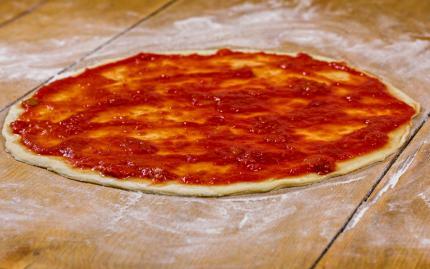 While nomming on some â€˜za youâ€™ll learn the history and dough stretching techniques behind what youâ€™re eating. We hate to be the one to say this to you, but itâ€™s about time you take Dominoes off speed dial. Instead, it's time to learn how to bake your own pizza! This class will ensure that you leave as a master pizza craftsman, one who can make perfectly textured dough and pick the best topping combos. Pay attention, there will be an exam at the end! 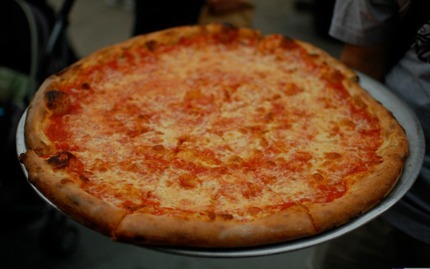 Brooklyn has lots of things: cool people, trendy stores, and, most importantly, good pizza. This 4.5-hour tour takes you through Brooklyn, making stops at some of its most famous pizzerias. Youâ€™ll sample Neapolitan-style and Sicilian-style pizza, then youâ€™ll have the pleasure of exploring some of the Brooklyn's most historic neighborhoods and famous landmarks. 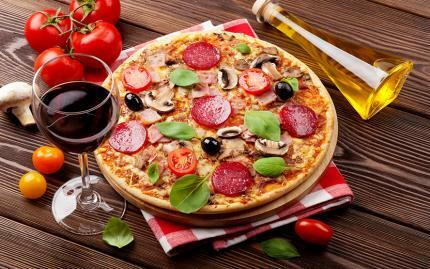 Pizza is great, no question, but pizza with wine is even better. This class from Corkbuzz will instruct you on how to properly pair your favorite pizzas with appropriate wines. Youâ€™ll get to try six fine wines and learn why certain pairings work while others donâ€™t. Itâ€™s sure to be a fun and delicious activity--when pizzaâ€™s included, after all, how could it not be?